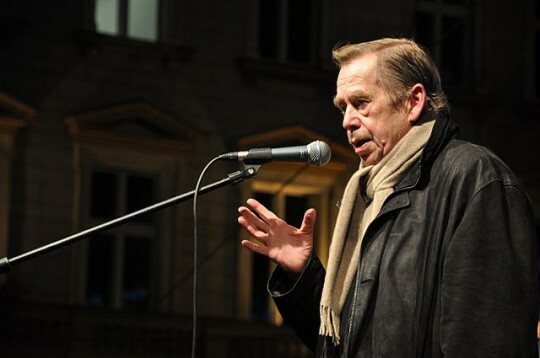 In Václav Havel’s play The Garden Party (1963), the parents of Hugo Pludek hope that a meeting with an influential patron in Czech society will guarantee a bright future for their son. 1979 was not a good year for Great Britain. A state that had once managed a vast maritime empire could no longer perform basic governmental functions—temporal or eternal. In London, garbage lay uncollected in stinking heaps on the curbside. In Liverpool, the dead lay unburied in factories that served as makeshift mortuaries. And in Westminster, the incumbent Labour government seemed unable to do anything about it. 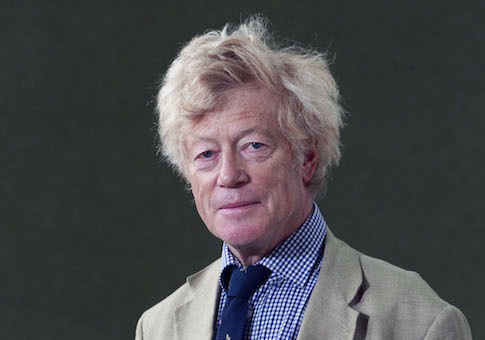 “Managed decline”—the orderly destruction of a fierce, proud nation—was the order of the day. 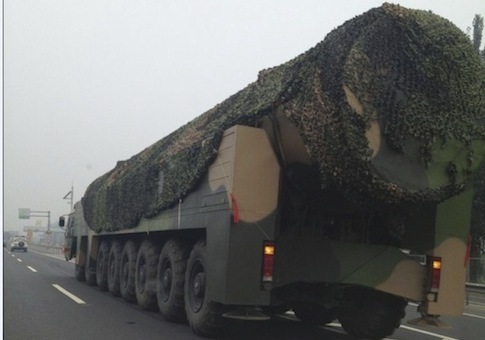 China’s People’s Liberation Army on Thursday confirmed that its military conducted a flight test of a new long-range missile that U.S. intelligence agencies say involved the use of simulated multiple warheads. 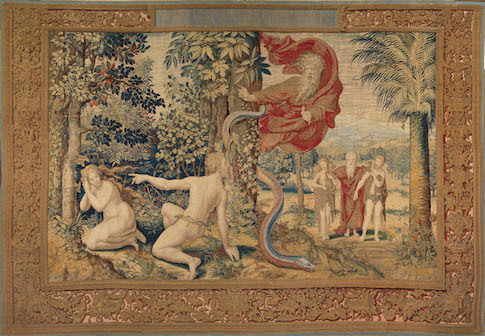 The idea of visual spectacle, of a genuine wow-factor that will impress a museumgoer in the year 2014, is not something one would commonly associate with an exhibit devoted to the work of 16th Century tapestry-maker Pieter Coecke van Aelst. Indeed, every element here—especially the bit about tapestries—seems to indicate the sort of exhibition that you might visit because you find yourself with an awkward handful of free minutes, and not because you expect to see anything particularly inspiring. It is the mid-1980s. There is a party at the house of screenwriter Paul Schrader. 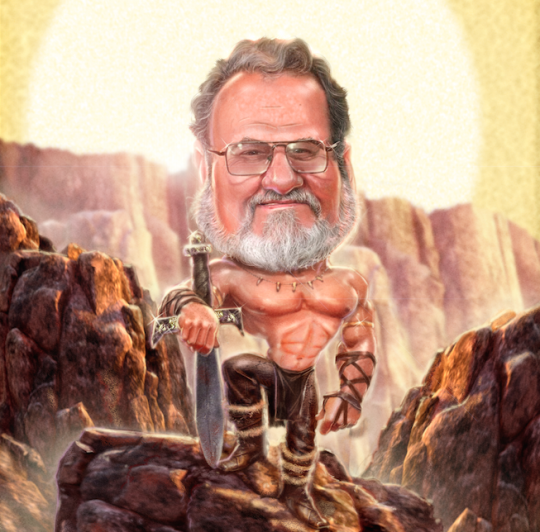 Milius, who wrote Dirty Harry and Apocalypse Now and directed Conan the Barbarian and Red Dawn, is there when Pauline Kael arrives. Kael is the liberal New Yorker film critic. To her, a Milius film is only slightly better than a slime mold. 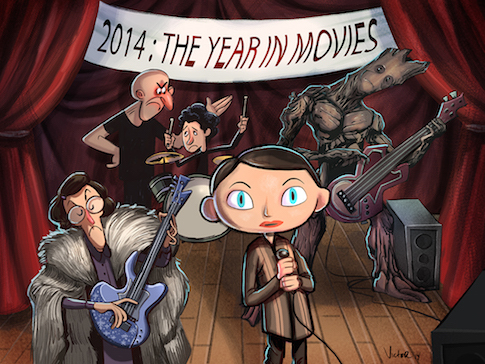 We’re now in Oscar season, when we’re treated to period films with big messages, prestige dramas with serious points. The Imitation Game, Unbroken, Selma, Theory of Everything: some or all of these films will rack up nominations at the Academy Awards. And they are totally fine, perfectly competent films. I’d expect a late push for Selma—aesthetically on par with a decent television movie, featuring a few stirring performances and no memorable images—thanks to its timeliness. I mean, the film literally closes with a song that has a line about Ferguson. How can that not win? I’d like to make the joke that Angels is one of those one-handed books, but that simply isn’t true. This unwieldy tome, measuring 14.4 by 11 inches and 304 pages thick, weighs nearly 10 pounds. 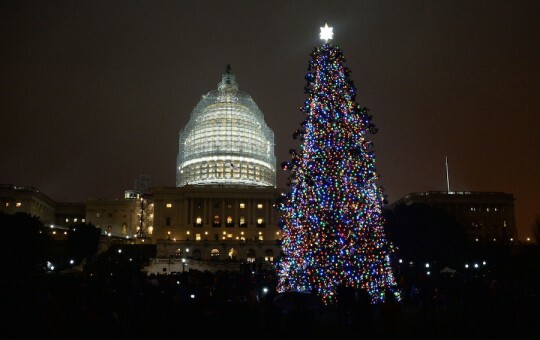 The staff of the Washington Free Beacon wishes all of our readers a Merry Christmas!